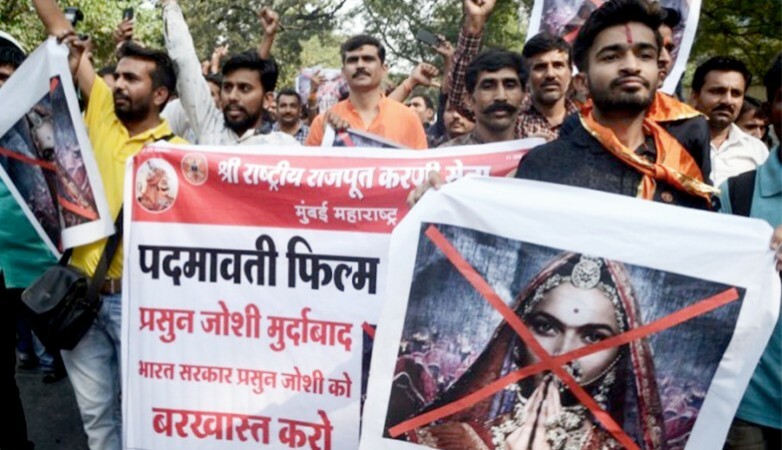 New Delhi:Delhi Police on Friday said it has made proper arrangements to maintain law and order in the capital for the release of "Padmaavat" next week in the wake of a bandh call by the Shree Rajput Karni Sena against the film. "We have proper security in the periphery of the national capital and additional force has been kept in readiness. We are urging groups not to indulge in any act which could violate the law and order situation," Pathak said. The Karni Sena has been stridently protesting release of 'Padmaavat' on the grounds that it distorts history.